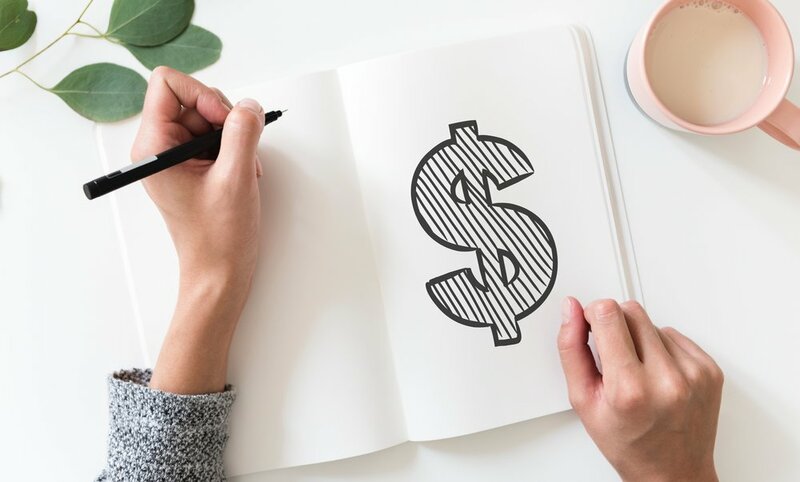 One of the things that's hard to gauge when you are thinking about freelance writing is: how much money will you be able to make with a writing career? Writing can be lucrative. You can make a six-figures income. But that won’t happen for everyone. First of all, there is a HUGE difference in income between the highest- and lowest-paid freelance writers. While glassdoor pegs the average freelance writing salary at $42k, Payscale’s self-reported salaries show a much broader picture, with people reporting between $20,919 - $106,203 per year in this career. I’ve been on both sides of the spectrum. I wrote content mill articles for as low as $2.50 when I started writing. Now, I make over $100 an hour on average. Maybe you're more than happy to aim for the middle of the range above. An income of $40-50k per year is a safe bet for writers with a decent skill level and the willingness to do a bit of hustling to get set up. Freelance writing presents an opportunity for a flexible, low-stress, work-from-home career, and you don’t need any particular background to be successful as a writer. For all of that, $50k a year doesn’t sound too shabby, right? If this is you, that’s totally cool! 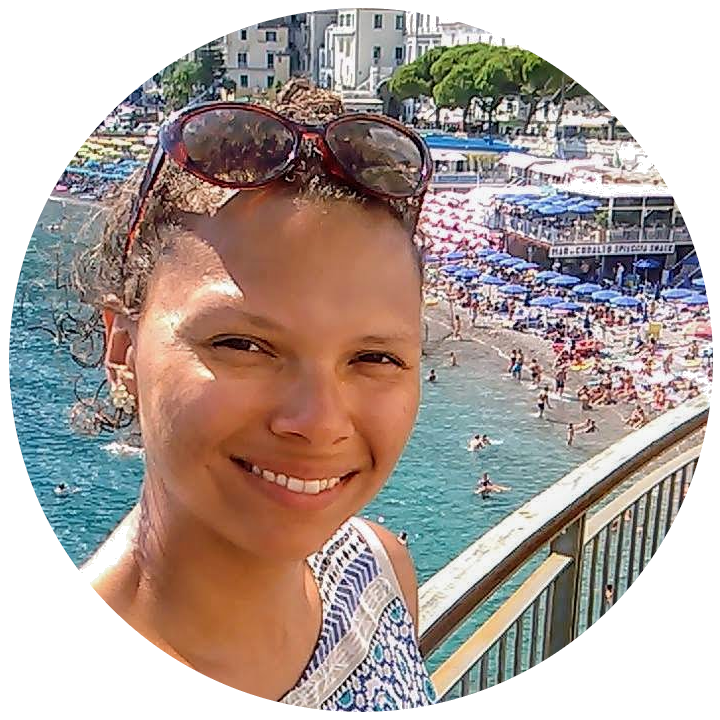 I’ve been in the position where I was simply excited to be making a full-time income online. But know that, should you decide you want to make more that $50k with writing, there are ways to make more. Approach makes all the difference. Writers can hurt their pay by looking for the wrong kind of work (or not having a focus at all), looking for clients in the wrong places, having a bad pitch, holding onto bad clients, doing things that don't convey professionalism, and much more. It’s especially an issue when new writers start with bad habits that get reinforced when they DO find work with the approach they’ve created. They may not realize for years that there’s much better work out there, and that they would be eligible for it, if only they took a different approach. The truth is that you can make as much as you want to make, but you have to think like a business owner and not just a writer. If your work product is good enough, you can make whatever you want per hour. $75? $100? These are attainable numbers for writers with experience and expertise. But these writers didn't get there because someone read their work and just decided to give them a huge raise. Those top earners strategized, figured out why they were valuable, and charged appropriate rates for their work. They stayed on top of the ball. They also avoided red herrings, because there are many ways to waste time, limit your income potential, and get stuck in low-paying work. Is this more work than simply writing? Yes. But that’s why not every writer thinks this way, and why there’s opportunity to make a lot more money by packaging your skills correctly. What Are Well-Paid Freelance Writers Doing Differently? In short, well-paid writers expect to offer a lot of value and be paid well for it. They continually perfect their approach to their writing business and don’t just work on autopilot. They adopt a mindset of being a valuable asset to a company, and not just some person who’s willing to churn out content for a few dollars. If your goal is to be a top earner, I recommend that you start by taking my free Strategic Freelance Writer course that’s all about developing the right mindset as a new freelance writer. My 6-week course, Freelance Writing Jumpstart, builds on that knowledge to help you find & attract quality clients from square one. Both of these resources are designed to help you achieve the income you deserve. What Are Your Goals for Freelance Writing Income? 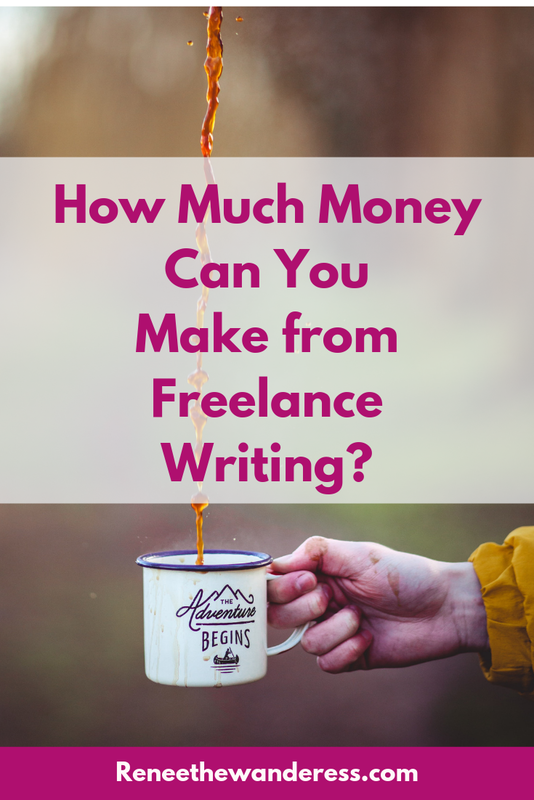 How much money do you hope to make with freelance writing? Newer PostWhat Do You Need to Land Your First Freelance Writing Gigs?